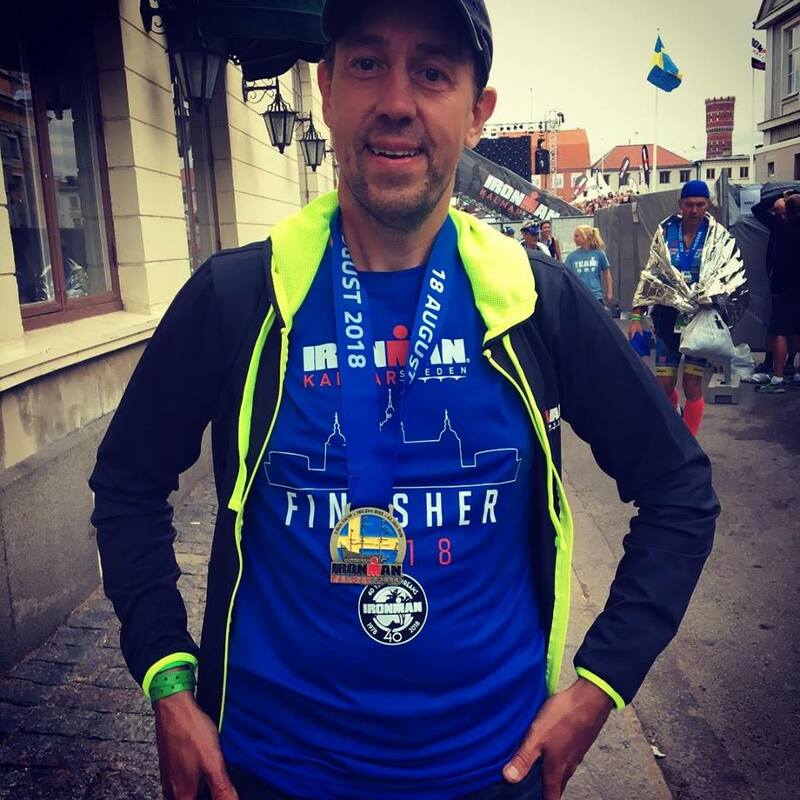 About – "In Team We Trust"
Hi, I’m Alexey Pikulev, a creator of InTeamWeTrust.com and agile coach, Accredited Kanban Trainer, 5xHalf-Ironman, 2xIronmans finisher and father of 3 kids. I’m a Kanban enthusiast and Agile coach with many years of experience of working with a variety of organizations from start-ups to international enterprise corporations. The main focus of my work is Agile Leadership practices and its applications in the organization culture. My current passion is building an engaging creative-work culture in the team, company and community levels by using a variety of creative concepts from coaching to business games . As a Coach, I have noticed that we often talk about the importance of Trust in relation to the team, to subordinates, to managers, to spouses and to politicians. Furthermore, we all know that trust is necessary and important for all people. But how can we build good, long-term relationships in practice? I write about these topics here, with a special focus on creating practical exercises, games and activities that can help you to grow team and personal trust. I’m very interested to hear from you any kind of trust issues and your approaches to resolve it. Go ahead and ping me via Twitter or Email.